So goes the tagline for Legoland the GPS Adventure game. 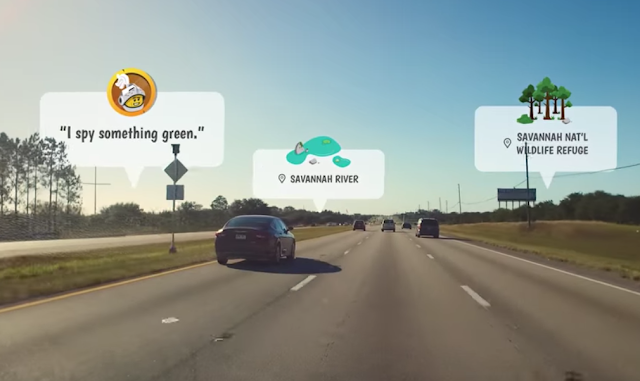 If you're headed to LegoLand i in Florida, you and your kids can get a jump on the action of building by experiencing augmented-reality features as you drive. 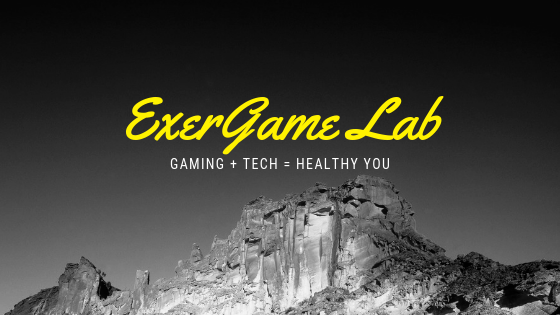 I have not heard a lot of feedback from this mobile exergame yet, but I imagine as the summer heats up and Pokemon Go starts its second summer of fantastic folly - we'll hear more. Calling all backseat drivers! 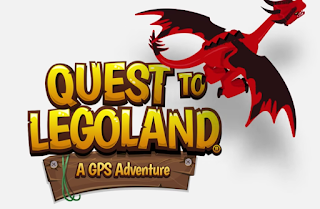 Join Captain Brickbeard, Surfer Girl, the World’s Greatest Adventurer, and the Good Knight for a road trip of epic proportions with Quest to LEGOLAND®, the all new GPS adventure game built for kids. Kids can follow a LEGO® Minifigure on a route to LEGOLAND Florida that’s mapped in real-time using GPS. Along the way, they’ll unlock themed missions, answer trivia, and learn about the world around them as landmarks they pass pop up on-screen right before their eyes. 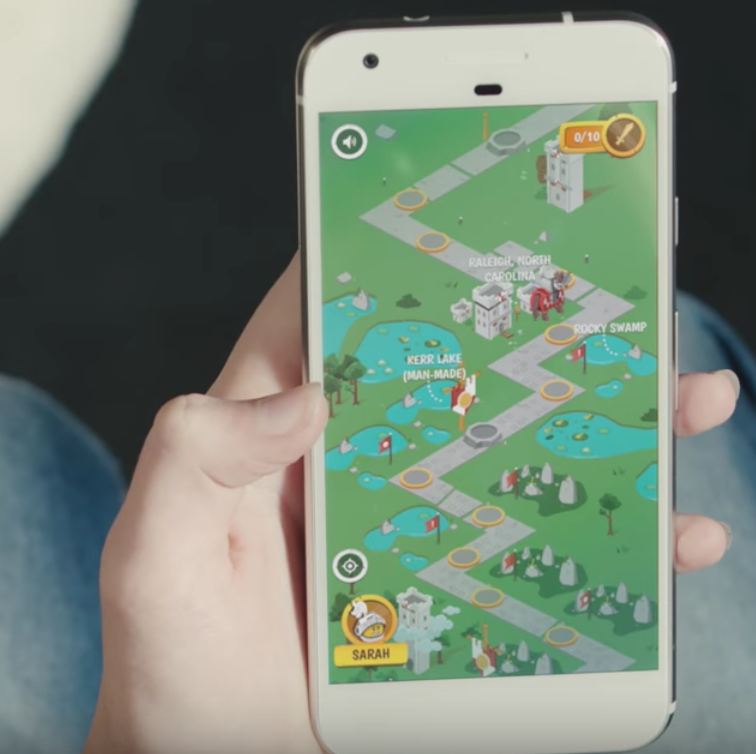 With 40 total games and more than 1,000 pieces of contextual trivia, what you see in the app depends on the route you take so every trip is a unique adventure for the entire family.